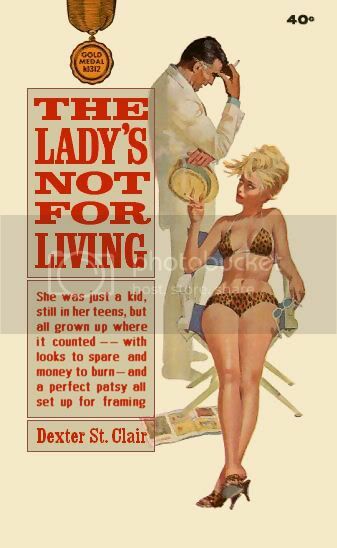 any info artist, why and when? Well, no idea who or why, but it looks like the view through railway arches i guess... does that tie in with anything in that area? Perhaps something long gone? Or is this the totally wrong track? now i dont want to start arguements or stir the proverbial ....but in relation to another discussion ....is that art or graffiti ..... it ticks all the boxes of both i think. This is where Spoutmouth was. My granny lived there. Across the road were arches (Gold Star pickle factory were there latterly -- don't know what's there now, I've been away too long). This was a continuation of the railway bridge that crosses the start of the Gallowgate. Maybe that's why it looks like railway arches. The street behind the arches was where the carters kept their horses. Doesn't help much with the artist though, sorry. Tamandee wrote: This is where Spoutmouth was. My granny lived there. Across the road were arches (Gold Star pickle factory were there latterly -- don't know what's there now, I've been away too long). This was a continuation of the railway bridge that crosses the start of the Gallowgate. Capone's or some other Home Decoration/Wallpaper shop and a Scooter shop. I have a photo of one from a mining town in France. Ill post it later in another topic. 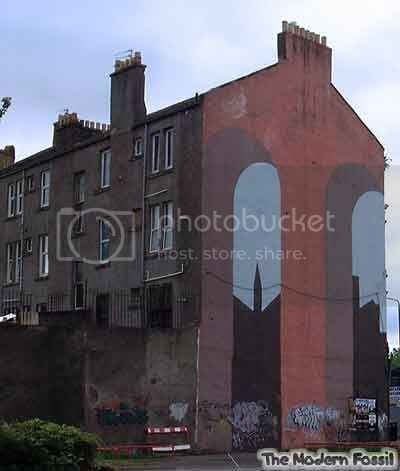 Is it by the same person who painted the phoenix in Maryhill Road? I thought that was commissioned by the council, maybe not? Been away for too long.